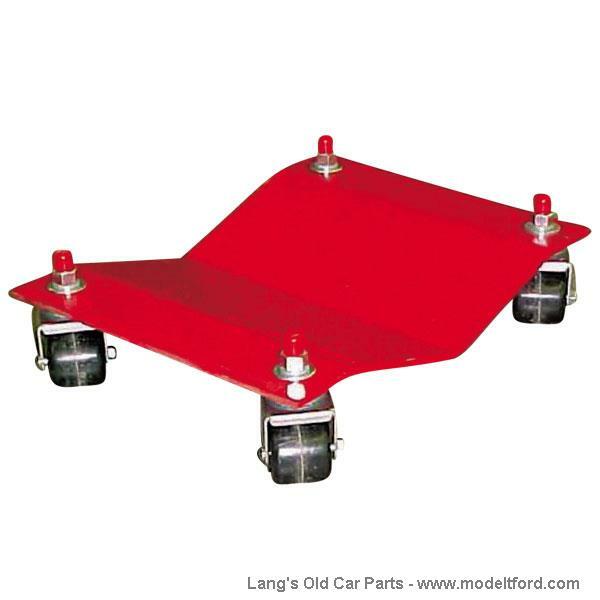 The Auto Dolly’s allows you to move your vehicle in any direction with ease, EVEN SIDEWAYS! The tires fit into a V shaped base to hold them securely and keep your vehicle low to the ground, eliminating the chance of tipping the vehicle while moving it directly sideways. Dimensions are 8" x 16"
Where are the Auto Dolly's made?